Windows 10 is undoubtedly considered one of the best Operating System to exist in the industry but it has still not managed to be a flawless OS, the errors keep coming which irritate its users. 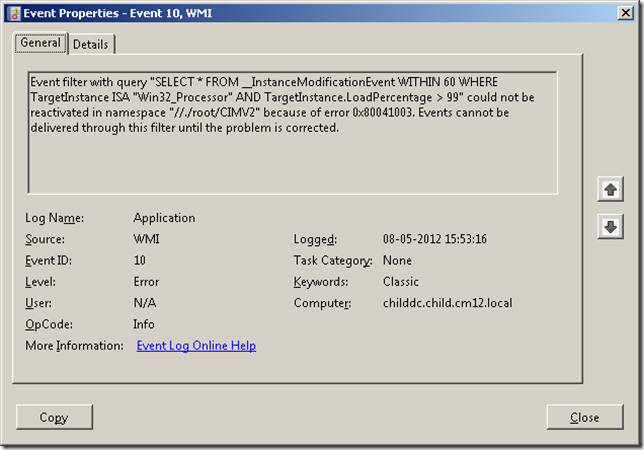 One such error is error 0x80041003 that occurs in Event Viewer. But no more worries, we’ve got it covered it for you. Using Fix IT provided by Microsoft is one of the easiest ways to beat certain error and error 0x80041003 is among them. Download and run the Fix IT. Test and see, the issue should now be resolved. Press Windows Key+ S and enter user account. Choose User Account Control from the menu. Alternatively, you can just open the Start Menu and search for user control. 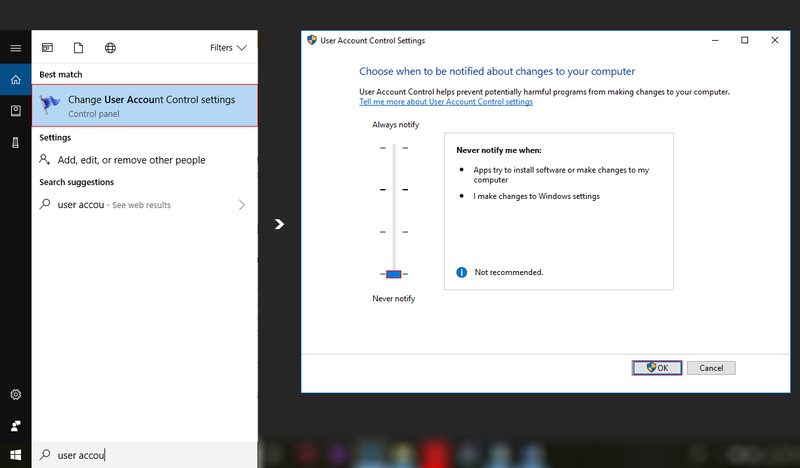 In User Account Control Settings window, move the slider all the way down to Never notify and click OK to save changes. After you disable User Account Control, the problem should be completely resolved. Disabling this option might slightly reduce your security, but you shouldn’t worry about it too much. Now go to File and click Save as. Set Save as type to All Files and enter script.bat as the File name and save it to the desktop. Close Notepad. Locate script.bat on the Desktop, right-click it and click Run as administrator from the drop-down menu. 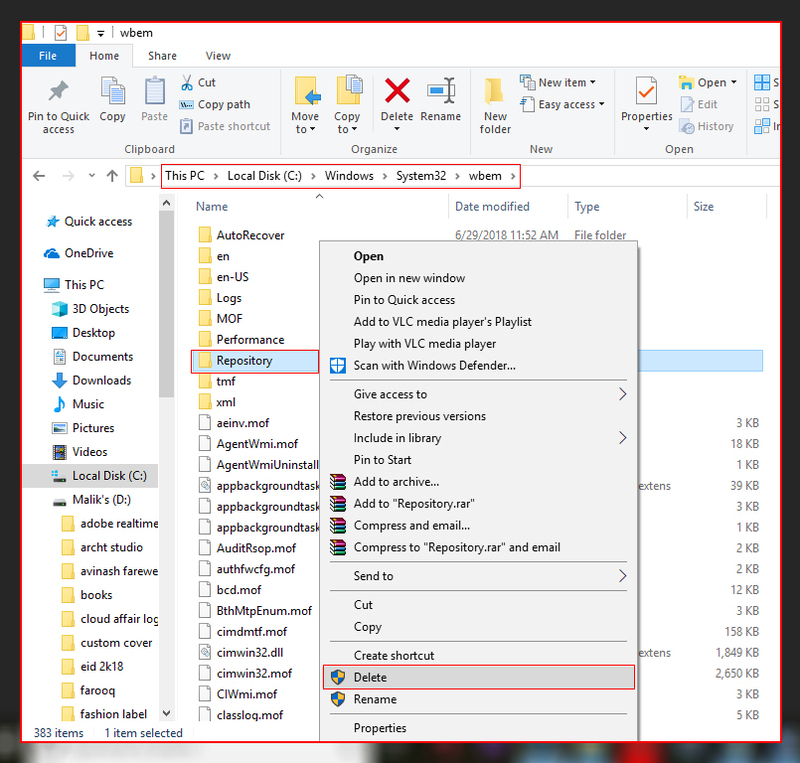 Press Windows Key + X and choose Computer Management from the menu. 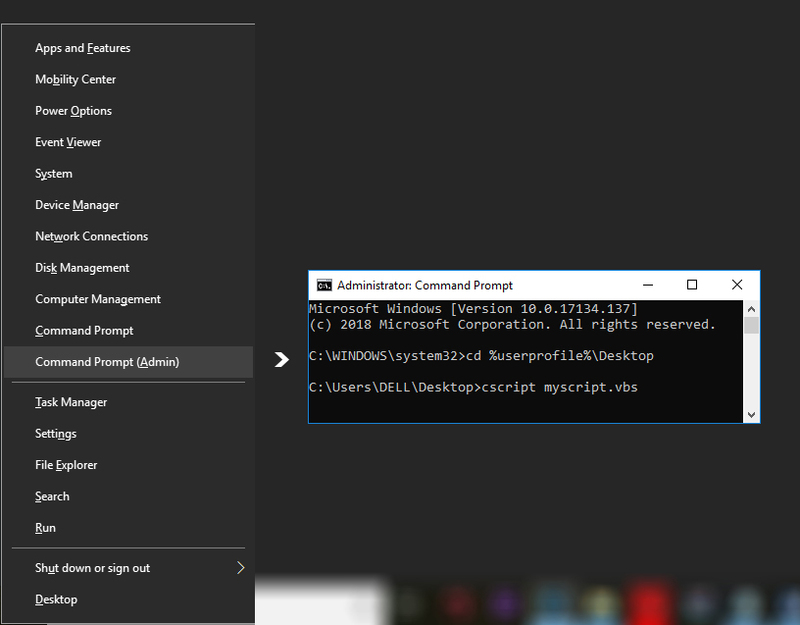 When Computer Management opens, in the left pane navigate to Services and Applications > WMI Control. Right-click WMI Control and choose Properties from the menu. When Properties window appears, navigate to Security tab. Now select Root from the menu and click on Security. If you’re a member of Administrators group, check if Administrators have full control option checked. If you aren’t a member, you might have to add your account and give it full control. To do that, click on Add button. In Enter the object names to select field enter your username and click on Check Names. If everything is in order, click on OK.
Now select your username from the list and check all options in the Allow column. Click on Apply and OK to save changes. Restart your PC after you have changed your security permissions in order to apply the changes. Now choose File > Save as. Set Save as type to All Files and enter myscript.vbs as File name. Choose your desktop as a save location and click the Save button. 5. Close the notepad after saving. Press Windows Key + X to open Win + X menu and choose Command Prompt (Admin) from the menu. If Command Prompt isn’t available, choose PowerShell(Admin) instead. When Command Prompt starts, enter cd %userprofile%\Desktop and press Enter to run it. Now enter cscript myscript.vbs and press Enter to run it. After running this script, the problem should disappear completely. Keep in mind that older warnings related to this error will still remain in Event Viewer, so you’ll have to delete them manually. Press Windows Key + Rand enter services.msc. Press Enter or click OK. Locate Windows Management Instrumentation service and double-click it. Once the Properties window opens, click on Stop button and click on Apply and OK. If you get a warning message, just click on Yes or OK.
After you stop the service, close the Services window. Locate Repository directory and copy it to a safe location on your PC. If anything goes wrong, you can copy this directory back to the original location and fix the problem. Now delete the Repository directory from WBEM folder. After doing that, close all applications and shut down your PC. Turn on your PC again. After the PC turns on, leave it idle for about 10-15 minutes. During this time your PC will recreate Repository directory. Turn off and back on your PC and the problem should be resolved. The Memtest allow users to set up a USB as bootable device so they can scan their RAM for errors without running any operating system. Run the installer, select your USB and click Create and make sure that the Format Drive option is selected else you may get errors. Reboot your computer, and press F11 to get into bios, If F11 doesn’t work then read the instructions online for your system to see which key can get you into BIOS to boot from USB to select manually from which device to boot. Select your USB Flash Drive from the list. Memtest will automatically start and check your memory for errors. If memtest’s results come with some errors, then it’s time for you to replace your Pc’s RAM.